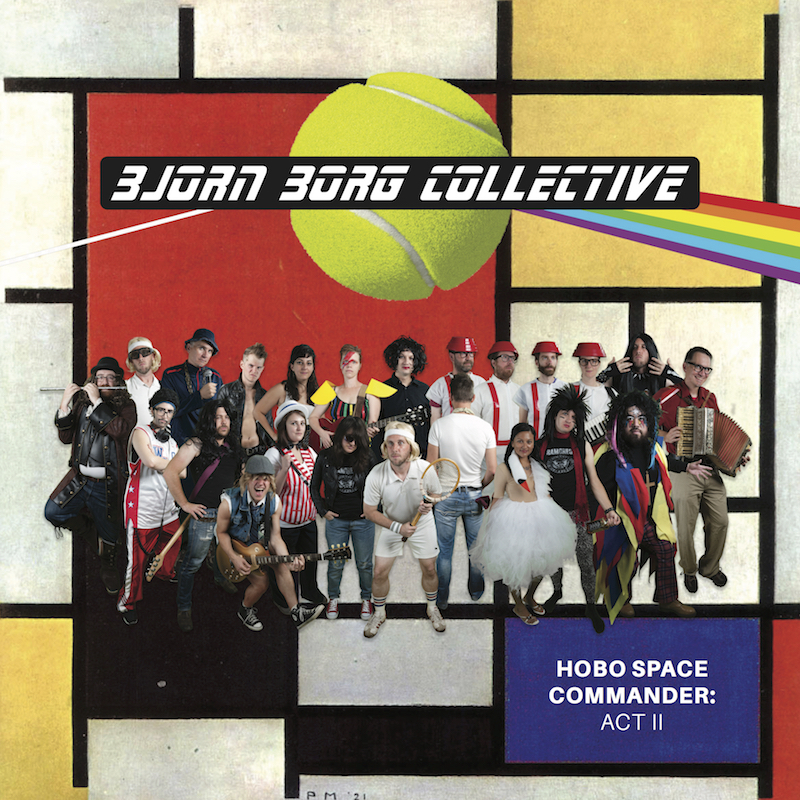 Bjorn Borg Collective is the ultimate musical unit in the universe. 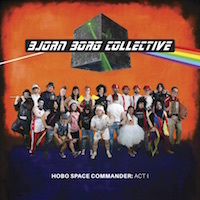 Bjorn Borg Collective is your friend. Do not fear assimilation. Joining the collective is harmless and will improve your efficiency. Resistance is not optimal.